Marissa is a local Realtor with Keller Williams Heritage based in New Braunfels, and also serves the Austin and San Antonio communities. Marissa has over 17 years of experience in the real estate and corporate home-building industry and has collected a variety of customer service awards along the way. Marissa has worked with national home builders such as Ryland Homes, Taylor Morrison, and Brookfield Residential. After her work on the Kissing Tree project in San Marcos, Marissa decided she was ready for a new challenge that would allow her to have a more personal touch with the people she served. During Marissa’s transition into Real Estate, the flexibility allowed her to fulfill a long time goal of giving back to her local community. After experiencing the foster and adoption of her 2 nieces and nephews, she learned first hand the impact of love to children in the foster care system. When Marissa listened to a podcast interview of Susan Ramirez and the opportunity to start a local chapter of National Angels, she knew her prayers of making an impact were being answered. 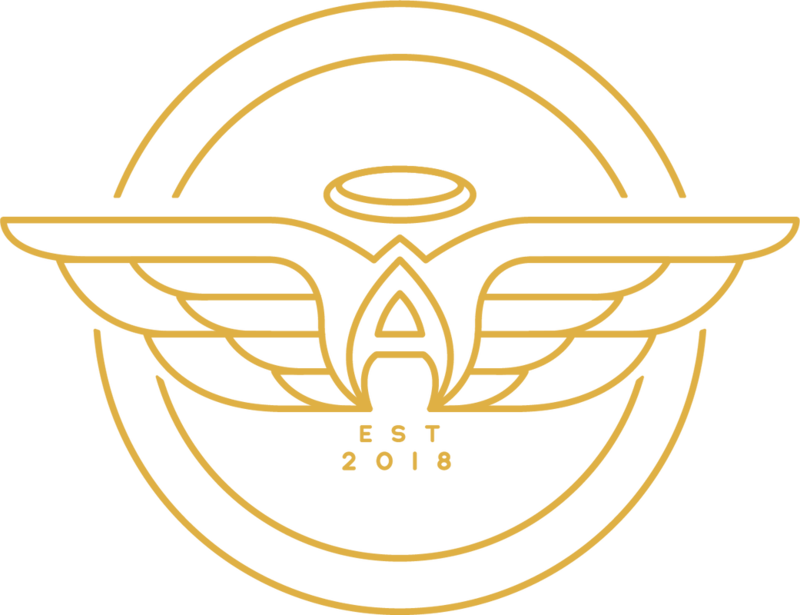 Marissa moved to New Braunfels from Austin, Texas in mid 2016, with her two children and her husband of 14 years, Jerel. The couple loves to engage with their community, starting a local wine club as a way to meet more people in town and share their passion for entertaining. Marissa also enjoys exploring the hill country, playing golf, and attending local sporting events with her kids, Reese and Dax.